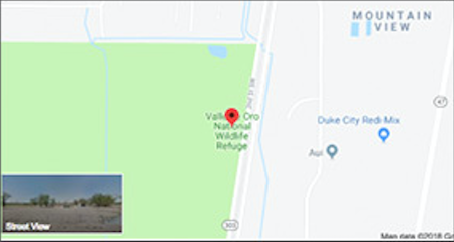 Valle de Oro National Wildlife Refuge is the first urban wildlife refuge in the Southwest. Built from the ground up through a grassroots community effort, the nonprofit Friends group is also award-winning and one-of-a-kind. Podcast with the Friends Executive Director! Our work reaches far beyond Refuge property lines deep into the community. 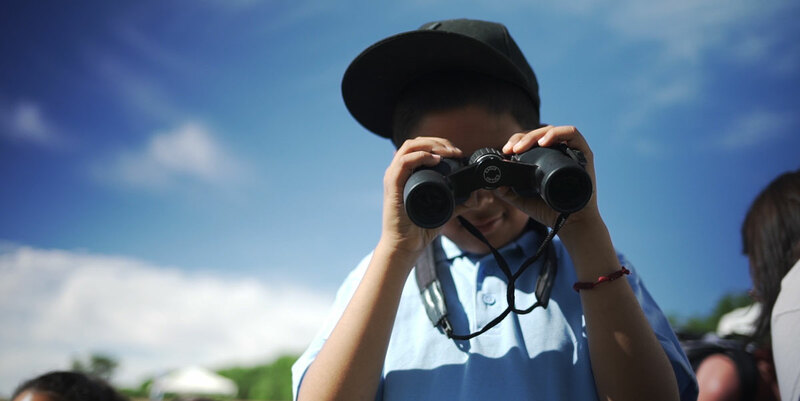 The Refuge hosts over 6,000 students, offers over 100 paid jobs to youth through partnerships, and organizes more than 21 community events annually. 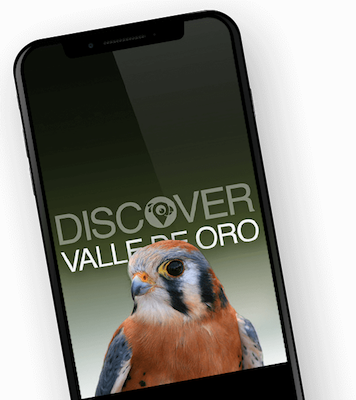 This location-based game app at Valle de Oro will allow you to see more wildlife, have fun learning about our refuge’s unique flora and fauna, and post your sightings for others to see! We have big plans to restore the 570-acre Refuge into a lush high desert landscape. Our plans are informed directly by what our community needs. Learn about our vision, plans, and progress. Receive updates and news right to your inbox!